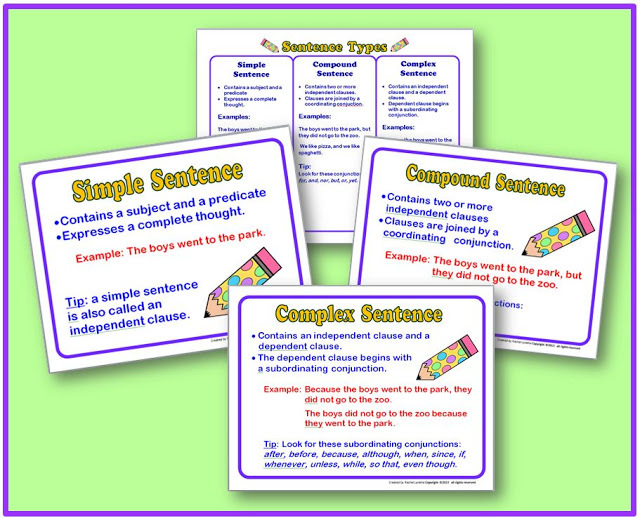 I originally created these sentence types posters and handout as part of a task card product, but I have decided to offer just these four resources for free. 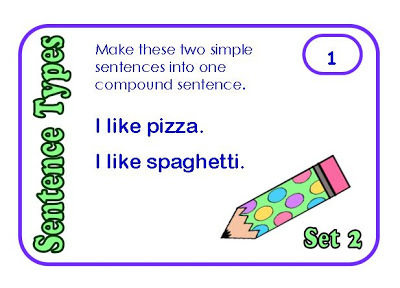 Use them as a reminder to help your students understand these three types of sentences. CCSS.ELA-Literacy.L.5.3a Expand, combine, and reduce sentences for meaning, reader/listener interest, and style. CCSS.ELA-Literacy.L.6.3a Vary sentence patterns for meaning, reader/listener interest, and style. CCSS.ELA-Literacy.L.7.1a Explain the function of phrases and clauses in general and their function in specific sentences. CCSS.ELA-Literacy.L.7.1b Choose among simple, compound, complex, and compound-complex sentences to signal differing relationships among ideas. 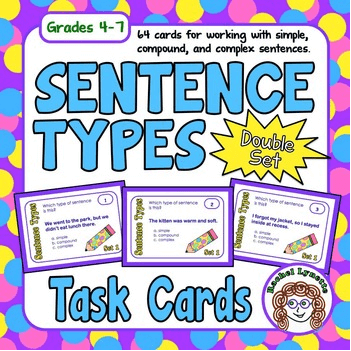 CCSS.ELA-Literacy.L.3.1i Produce simple, compound, and complex sentences. 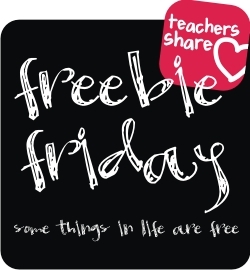 Both sets contain 32 cards, answer sheets, and answer keys. There are also four challenge cards included that can be used with every other card in the set. 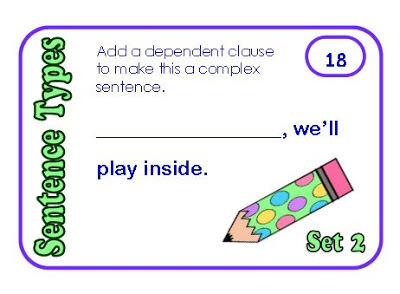 For example, Challenge Card 1 for the second set of cards requires the student to identify the dependent and independent clauses in the sentence he or she wrote as an answer. 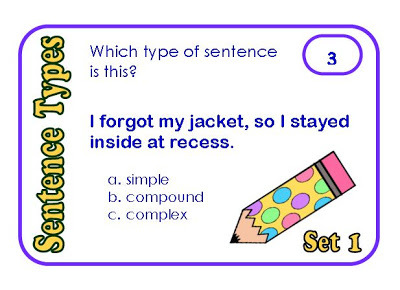 Challenge Card 3 asks the student to add a prepositional phrase to the answer sentence. If you would like to take a closer look, you can find both sets here. 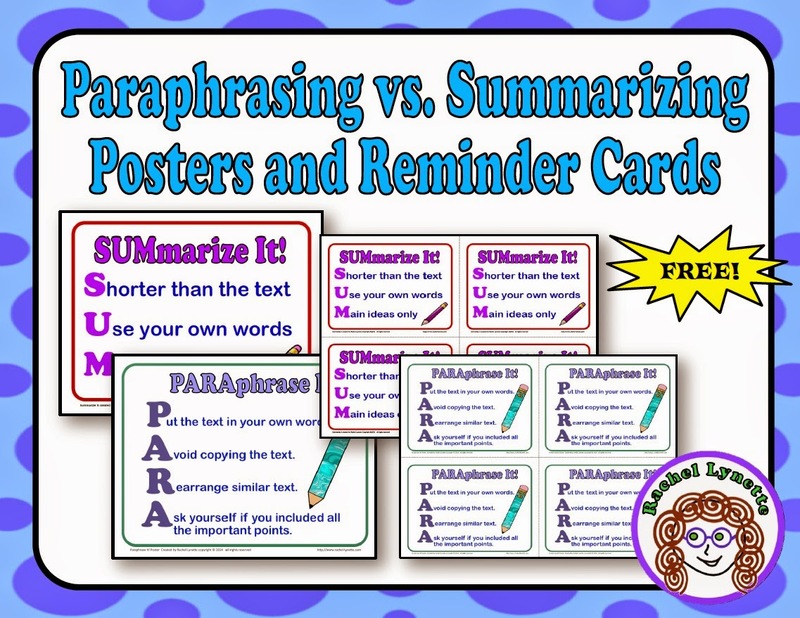 I hope the posters (and the task cards, should you choose to purchase them) make learning sentence types a little easier for your students! Actually i wanted attractive ideas of poster making on Simple and compound sentence.